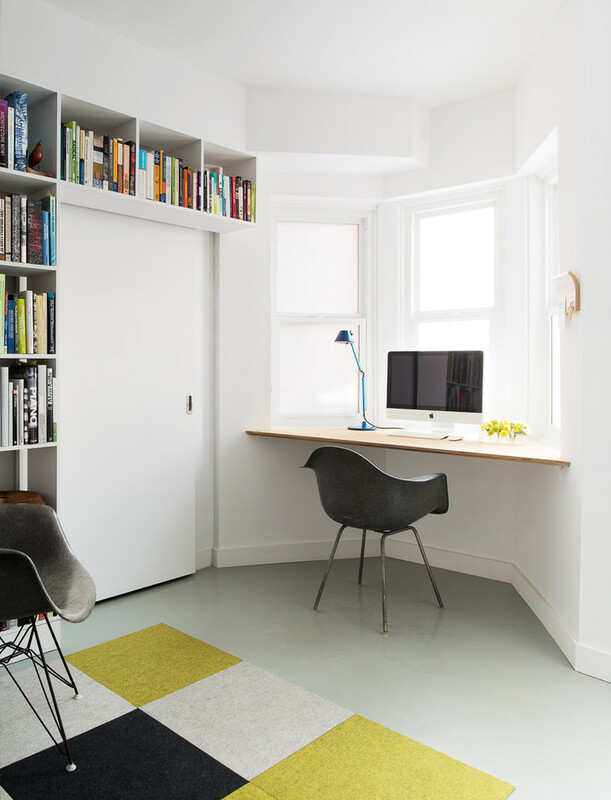 A straight slim desk fitted into a half hexagonal space is a brilliant idea for your home office. 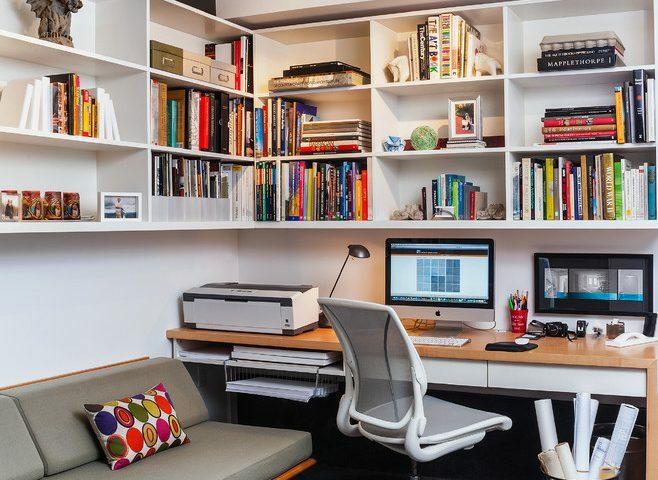 Space is well utilized covering the area above door with book shelves. The corner shelf is a space saving and an attractive idea for small spaces. 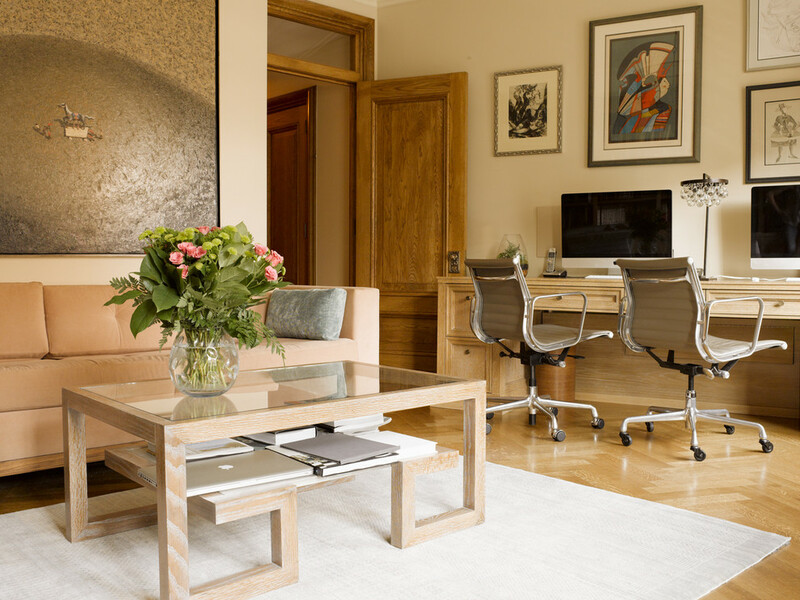 Glass desk with sleek white armchair and delicate decorative items looks fascinating. The whole space leaves a calming impact on mind. 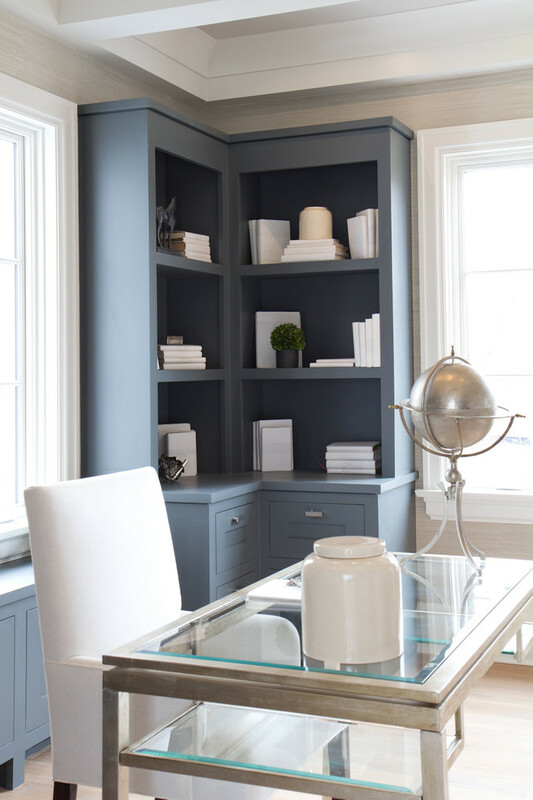 A medium sea green floating desk integrated with a book shelf looks both practical and attractive. 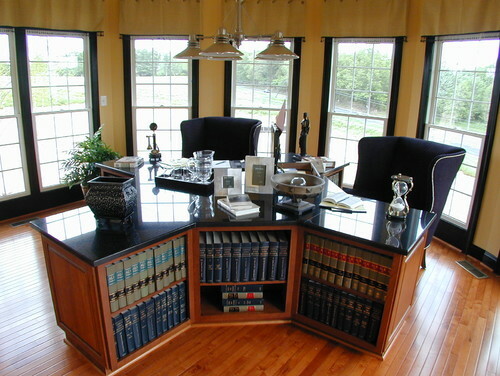 Desk facing the window also provides you a sufficient light in the daytime for your work. A commodious book shelf covering the whole wall incorporates retro features in its design. 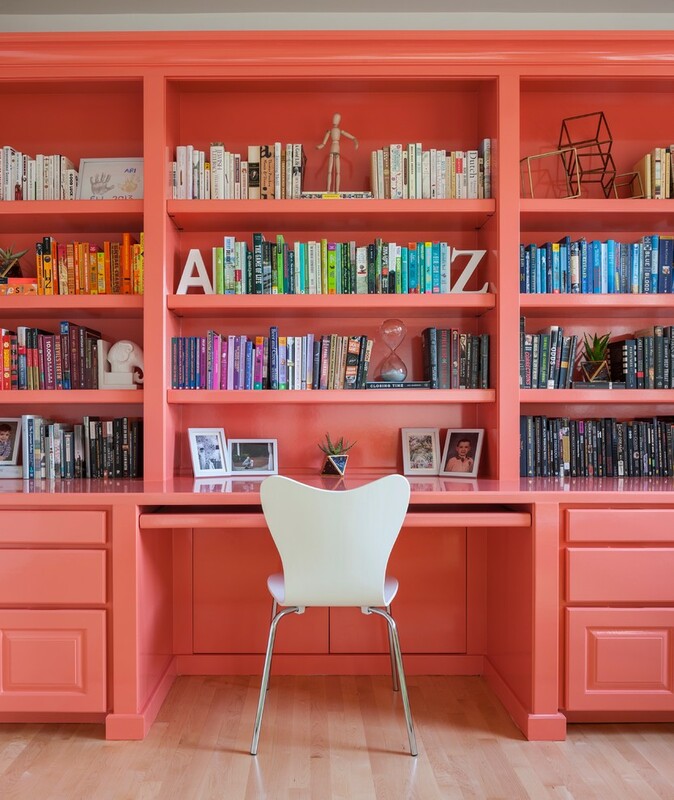 A welcoming color is chosen to paint the whole shelf to boost your energy while you work. 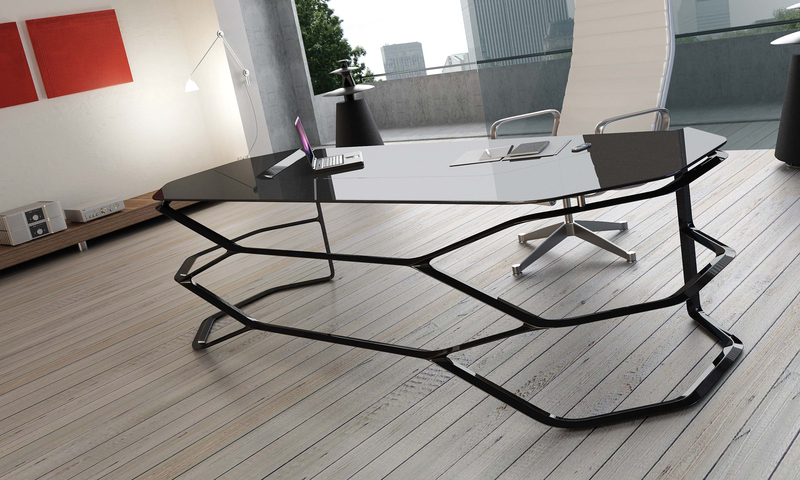 A long L shaped desk incorporates two workspaces within it. Notes boards are designed on walls to keep your notes organized. A big storage shelf is given to hold your stock. 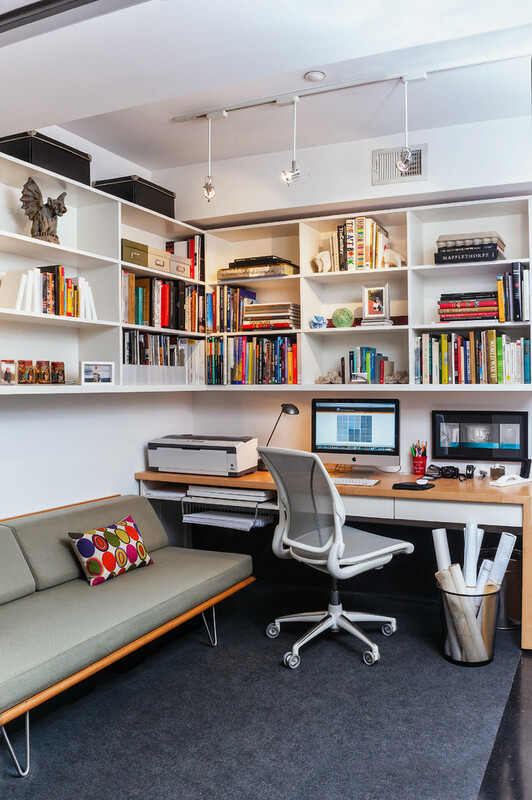 A small space is brilliantly designed to incorporate all requirements of a workspace. 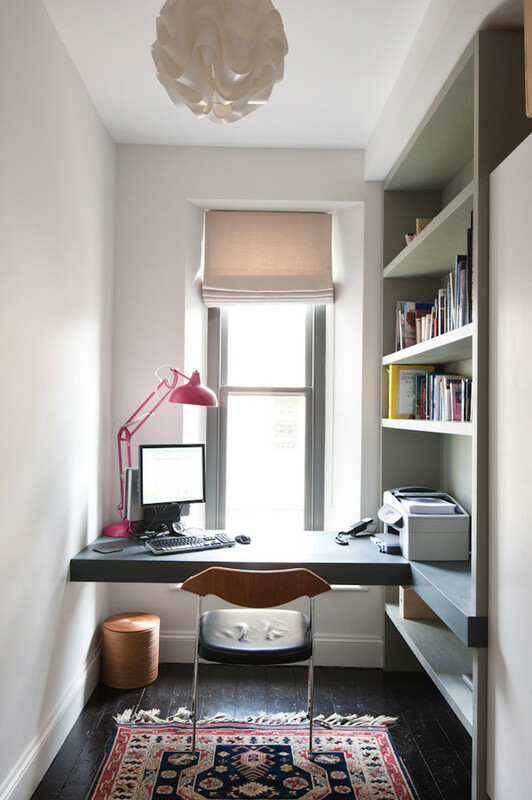 A corner working desk is provided under an L shaped floating shelf. A comfortable sofa is given to take rest when you get tired of work. 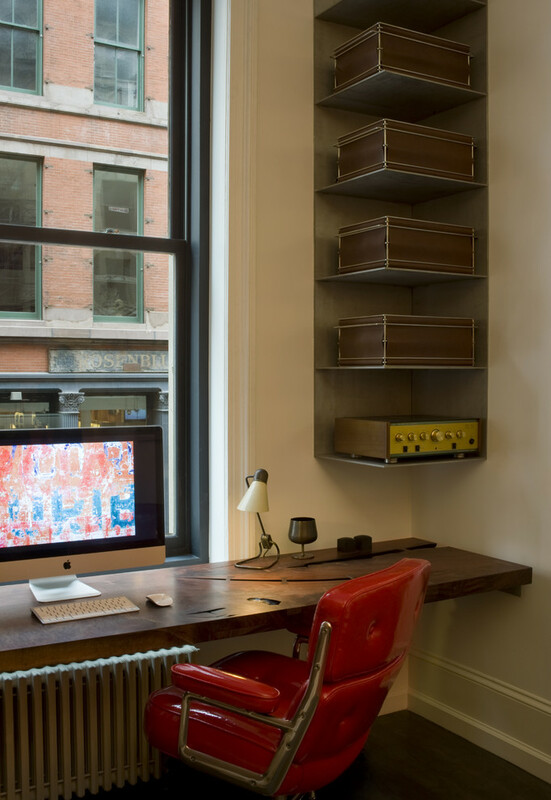 A very few and minimal elements are used to design this workspace. Contrast of dark wood desk and red leather chair looks vintage. 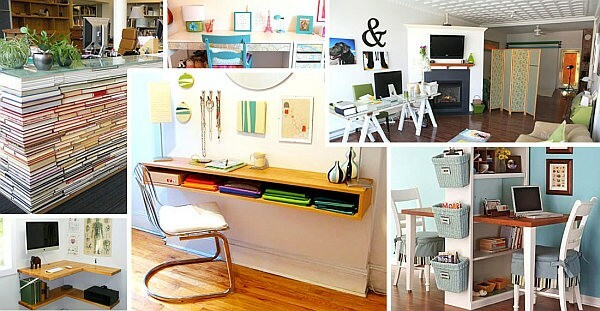 This is the perfect look if you need a modern design for your workspace. A spacious room adorned with classical elements is a good idea. A finely designed traditional style desk reflects the wall ornamented with lovely paintings. 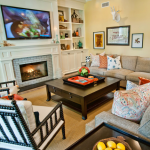 Rustic color tones are best choice for traditional interiors. 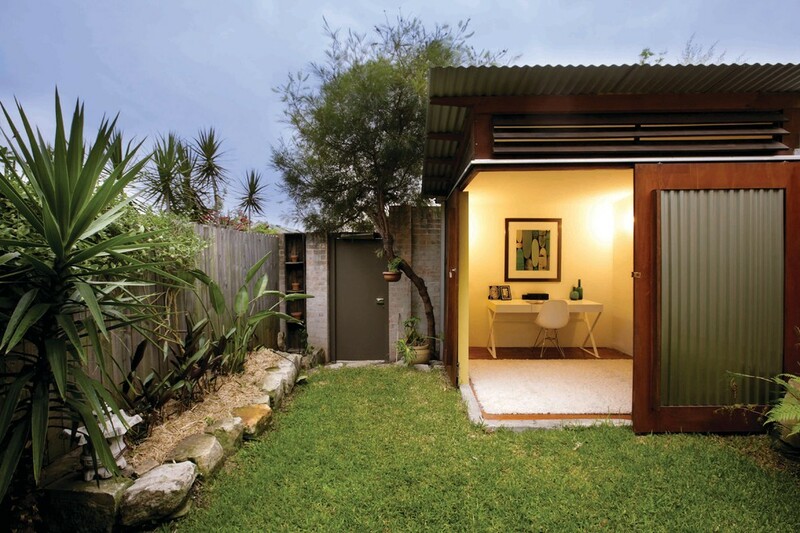 No one can resist a space that is open to nature. 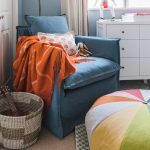 A corner room with minimal furniture and color tones allows sufficient light and air to reach the room with its corner opening. Such spaces makes you live through the whole day.